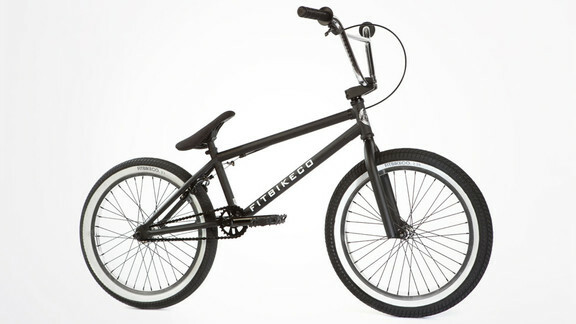 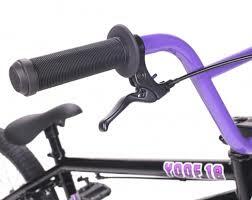 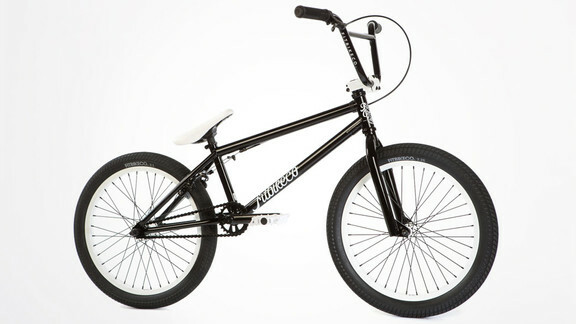 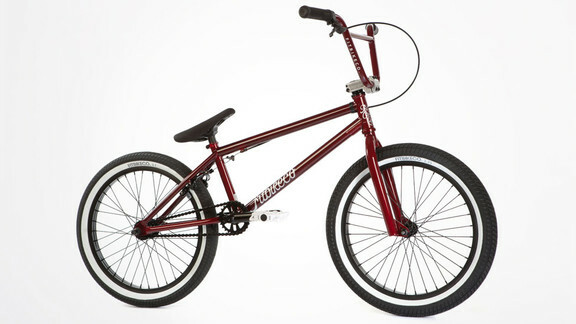 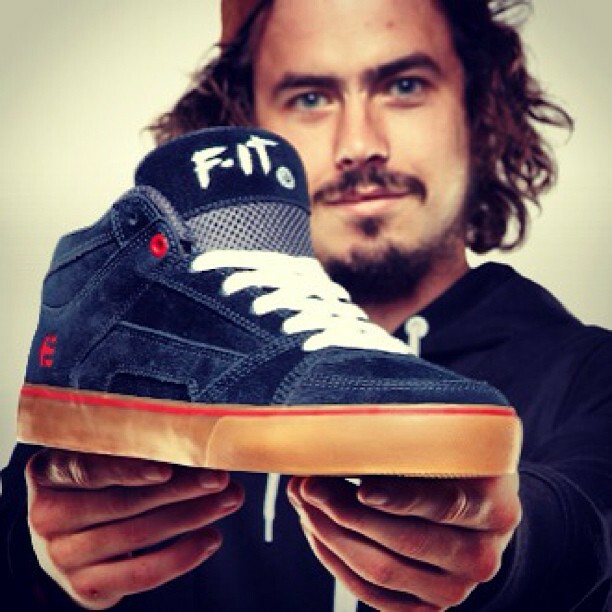 – Jet Yoof bikes now in store! 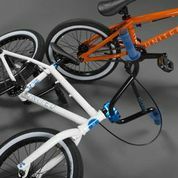 – perfect first time BMX’s for the rippers of the future! 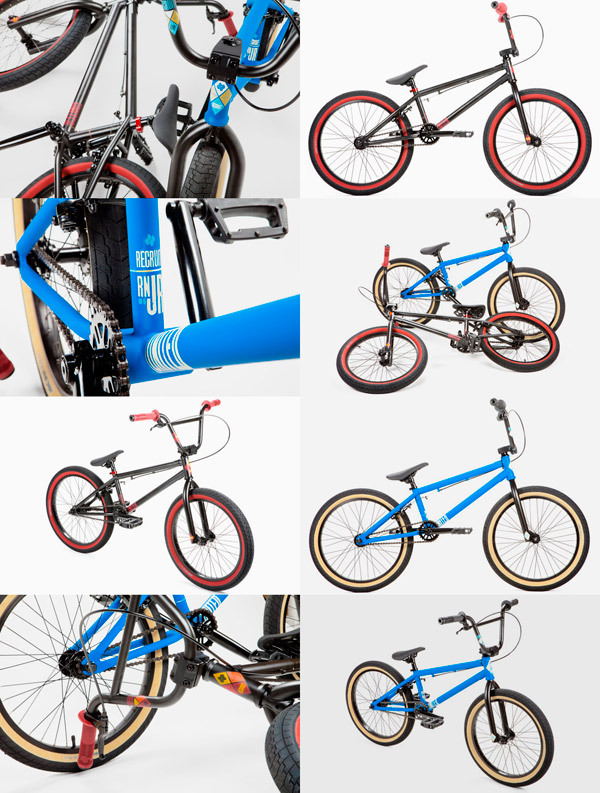 – all bikes we provide are built! – United RN 16″ and 18″ completes now in store! 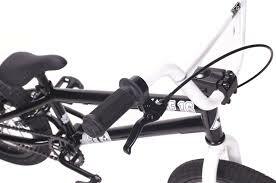 – possibly the best bikes for the little ones available! 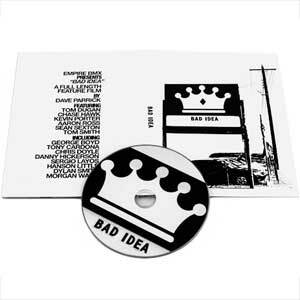 – limited edition, don’t sleep!